The Most Influential Cardinal, otherwise known as the “King of Baseball” is documented. 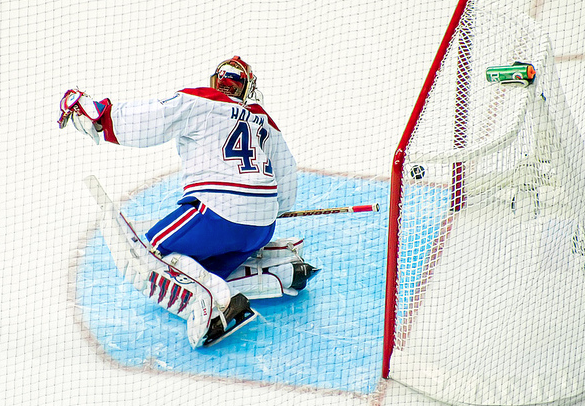 Hue Jackson, Robert Griffin III, and a big game for Jaroslav Halak tonight in his return to Montreal. Mike Shannon mentioned on KMOX’s Hot Stove League Show last night that the absence of Dave Duncan would not alter the fundamentals of Cardinals baseball. 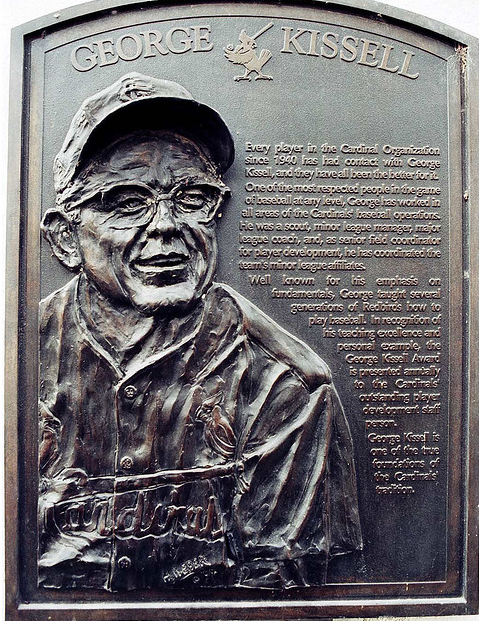 He referred to George Kissell, the late longtime manager, coach, player, and instructor for the Cardinals organization. Kissell devised Spring Training routines and schedules that are still implemented. So without taking anything away from Duncan, but rather acknowledging credit to the man whose influence on the 2nd “most winningest” organization (11 World Series) still reigns. Pitching Coach Derek Lilliquist enters his 11th season within the organization and Dyar Miller enters his 17th. I think it’s safe to say the “Kissell way” will continue. I’ll have my picks later in the week–but I do like the road teams A LOT in the NFC games. Robert Griffin III is headed to the NFL. What does this mean for St. Louis? Will there be a team that wants him at #2 overall? Again, I think St. Louis needs to acquire two first round picks and a future 2nd or 3rd for any deal to go down. How good of a passer is Griffin? He threw for 4,293 yards and 37 touchdowns. Teams will certainly overpay for him. However, how far can the Rams afford to fall in the draft? They need play makers–and the elite won’t fall very far. (Blackmon, Richardson, Demps, Floyd). The Raiders will have their 8th head coach since 2000 after firing Hue Jackson today. He’s probably super pissed now (video below). The Raiders went 1-4 down the stretch to finish 8-8 and set NFL records for the most penalized team in the history of the game. Unfair? That’s politics biatch. death. McKenzie has ties to Green Bay and my 2$ is on Winston Moss to get the job. Moss is an interesting candidate. He has held the title of assistant head coach the past 4 years in GB. He was a linebacker for the Raiders during his 11-year career, and has developed linebackers Clay Matthews, AJ Hawk, Desmond Bishop, Erik Walden, and Nick Barnett. Impressive list. The Blues 7-9-3 road record needs to improve. Jaroslav Halak returns to Montrael for the first time since he was traded to St. Louis two seasons ago. Halak is 1-5-3 in road games. St. Louis needs this victory tonight before a huge game Thursday against the Vancouver Canucks. Don’t look ahead!